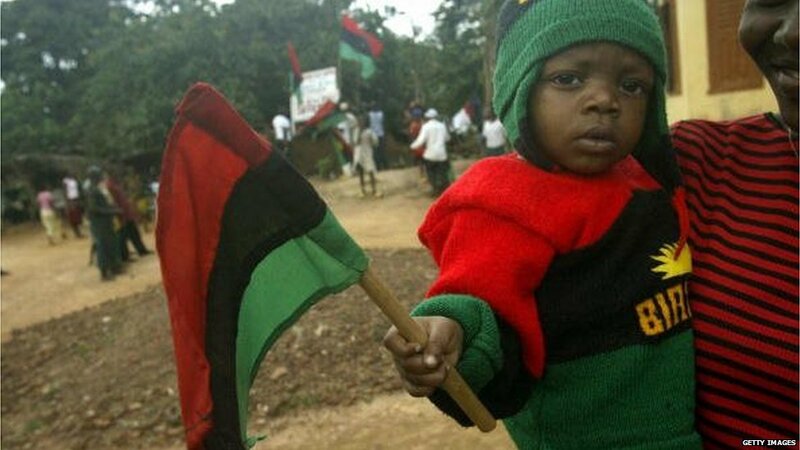 Nigeria's government has vowed to shut down an illegal radio station operated by people sympathetic to the breakaway state of Biafra. The ministry of information said it has "successfully jammed the signals" of the station. However, the BBC's Abdussalam Ahmed in Enugu says Radio Biafara is still broadcasting.